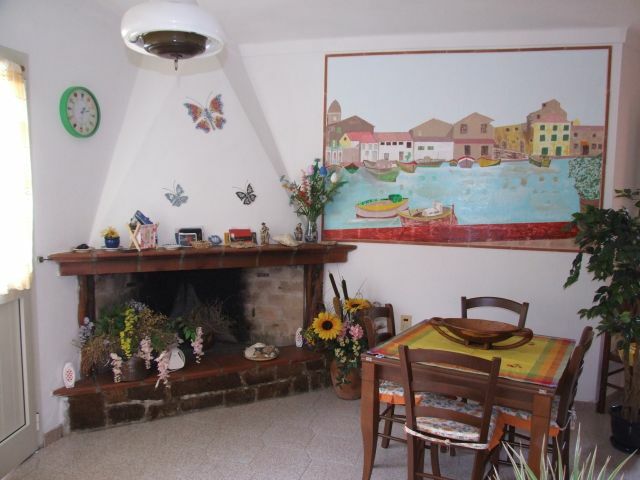 Inside the beautiful archipelago of La Maddalena and namesake park the B&B "Il Melograno" is an excellent basis for your holiday of sun and sea, situated in a quiet area during the summer when life becomes more lively in the island. Within minutes you can reach all the beaches and town center. 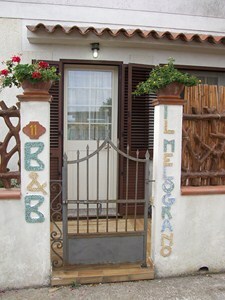 The B&B is Situated on the ground floor and has two double bedrooms with more beds, equipped with heating, possibility of air conditionig, private bathroom. Spacious living room, Butterflies living room, where breakfast is served from 08:00 to 09:00. Available for guests: ironing board with iron, drying rack for towels, hair dryer, refrigerator and freezer and all our availability for your needs. At a few there is an ample parking. Not far, near parking, there is the bus stop, with which you can reach the center and the beaches of the island, including the island of Caprera.